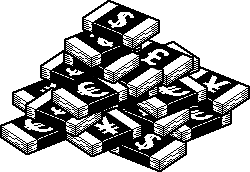 Want to find out how rich you are in relation to the rest of the world? Check out Global Rich List! Okay, now that you’re back from checking that out, it’s clear that Global Rich List serves a much bigger purpose than just telling you how rich you are. Chances are, if you’re able to access the internet and are reading a blog about “stuff”, no matter what you’re income is you are still in the top 10% of the richest people in the world. That is because, regardless of how little money you think you make, you are extremely rich in comparison to the rest of the world. Global Rich List was put together by the folks at Poke to help raise awareness for how even donating a small amount of money can change the lives of others around the world. $8 could buy you 15 organic apples OR 25 fruit trees for farmers in Honduras to grow and sell fruit at their local market. $30 could buy you an ER DVD Boxset OR a First Aid kit for a village in Haiti. $73 could buy you a new mobile phone OR a new mobile health clinic to care for AIDS orphans in Uganda. $2400 could buy you a second generation High Definition TV OR schooling for an entire generation of school children in an Angolan village. Check out Global Rich List and figure out how you can donate some money and help others around the world. It’s the dead of winter. You are sick of being inside and sick of the people you are inside with. It’s definitely time for a snowball fight. With the Sno-Baller and Snow Block Maker you can build a major snow fort and all the ammo you can clump together to have the ultimate snowball war. The Sno-Baller is around $9 and the Snow Block Maker is around $6. Both are available for purchase here. 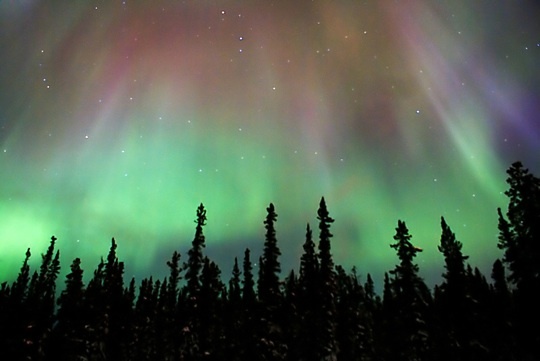 Interested in seeing the beautiful Northern Lights up close and personal? Well, billionaire Richard Branson is working on offering people just that opportunity. With a scheduled launch period of 2010, in 2 years we could be flying people right smack in the middle of one of the most amazing natural occurrences in existence. Scientific studies show that it should be safe for humans to be right in the middle of it. I guess we’ll see. What a great idea! The Welcome/Goodbye Doormat from Chiasso makes perfect sense! 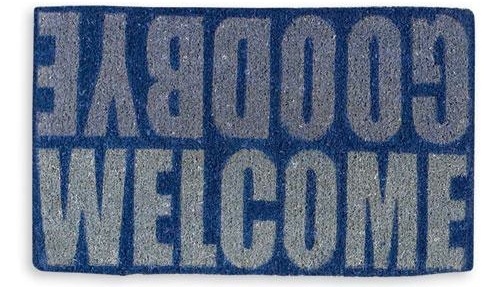 A lot of doormats say “Welcome” on them, but why don’t they ever say “Goodbye”? Well Chiasso has answered this question by creating a doormat that does just that. Don’t leave your friends wondering if you were just kicking them out the door. Give them their parting phrase acknowledgement whether you actually say it or not. Right. When you are right smack in the middle of getting all your ingredients together, having something like the Dalla Piazza NuScup would be amazingly handy.Whenever you need anything from flour to milk, just grab the NuScup and pour or scoop what you need right in to it.No more keeping up with sets of measuring cups and spoons…it’s all right there in the NuScup.The NuScup is available at Amazon.com for $18. 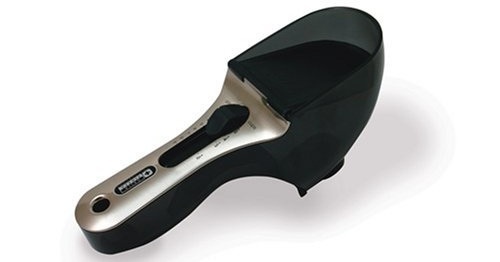 Fluidforms is the maker of all things wavy. All of their products have a unique, flowing feel to them that makes them feel natural. One of their most unique products is the Fluid Earth bowl. Each bowl can be customized to create your very own individual bowl. The way the Fluid Earth bowl works is you are presented a map from which you pick a surface area (such as your hometown or favorite city) and Fluidforms will analyze the topography of that area and then create a bowl that follows the contours of the topography. So since I’m here in Denver, I could have an interesting bowl with the Rocky Mountains making its way down the side. Each bowl costs around $240 USD and takes around 3-5 weeks to produce and ship.